Introducing the Vega 16 Egg Grader that has been designed by Sime-tek as one of a series of models Vega 16, Vega 16 plus, and the Orion 25 which are egg graders of the highest quality, being tough and technologically advanced, with reliability that has been proven in the market. 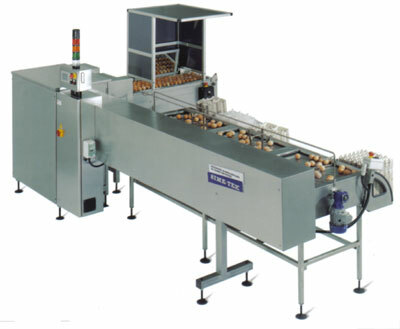 Electronic grading unit with manual egg intake and production capacity of 10,000, 16,000 or 20,000 eggs per hour. 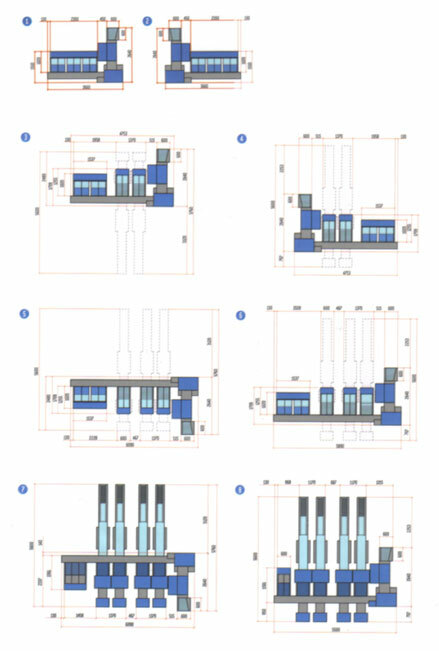 This unit is extremely compact and built using hard-wearing materials; maintenance is simple and rapid. This machine is the end result of intense technological research and offers high output, automatic operation and reliability.